The Wizzarding World of Harry Potter is bringing in so much money for Universal Studios that the popular theme parks don’t need to offer a military discount to plus up their park attendance. I recently had a conversation with a representative from the Orlando Universal Studios theme parks. 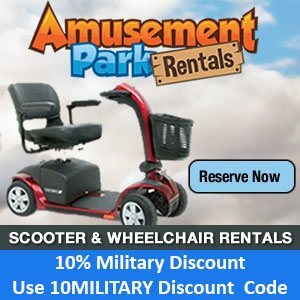 She was at my base’s Summer Vacation Fair where sponsors showed off their military discounts. The Universal representative that I talked to confirmed for me that for the foreseeable future Universal has no plan to bring back any kind of special military discount with steeply discounted tickets due to the cash and bodies that the Harry Potter attractions are bring in. The last great military discount offered by Universal Studios ended in March 2010. Meanwhile Disney continues to offer their Armed Forces Salute, which has been running since January 2008. 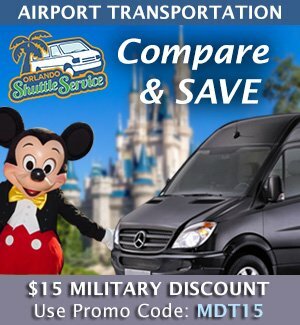 You can still purchase slightly discounted Universal Studios tickets for the military at your Base ITT Office or at Shades of Green at Disney World. 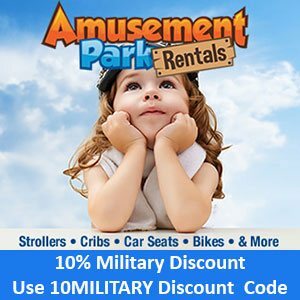 Universal Studios does still offer room and ticket military packages.